This will disable the game from downloading ads for the billboards in-game loading screens. 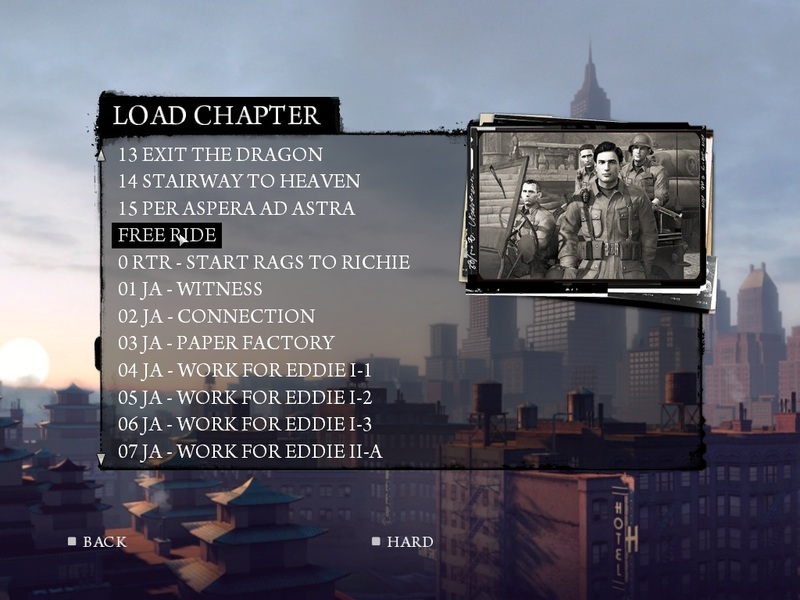 Extract DFEngine.dll to the game directory (eg: X:\Path\To\Steam\steamapps\common\deus ex - human revolution), overwriting the original. Backup the original if you wish before extracting if you wish. Use this at your own risk, I don’t know how UPlay treats code hacks in the long run. Extract both files (the DLL and startup.txt) to game directory, such as: X:\Path\To\Steam\steamapps\common\from dust. Edit startup.txt if you want. startuphook-v1 was made for the latest version of From_Dust.exe (as of this posting) which has an md5sum of b9c5470f75d047f18fbcd1ed21534bdc. Patches the FPS limiter to 120 (instead of 30). Hooks engine initialization so you can change a static set of startup arguments to whatever you want using startup.txt. If you have any issues please comment this post, new patches will break this hook (but the hook will safely warn you). Important: don’t remove the existing text in startup.txt (/lynfs "/BinPC" /projectid:DUST), only add to it! 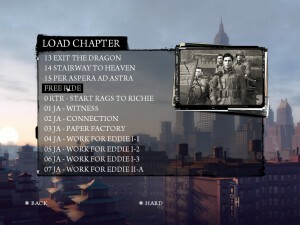 This enables a hidden debug “Load Chapter” option in the main menu. This is basically a better version of Costa’s freeride mod.